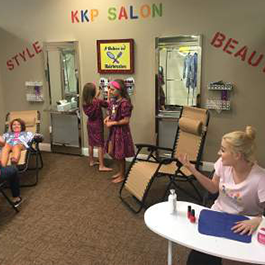 Do your daughter and her friends like to be pampered? 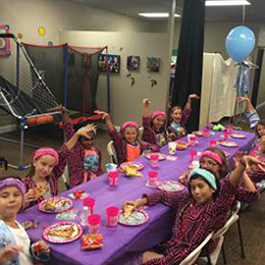 Host a spa birthday party at Kids Kustom Parties in Palatine, IL. 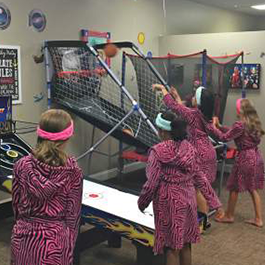 Sit back, relax and enjoy the sights and sounds at our virtual spa. 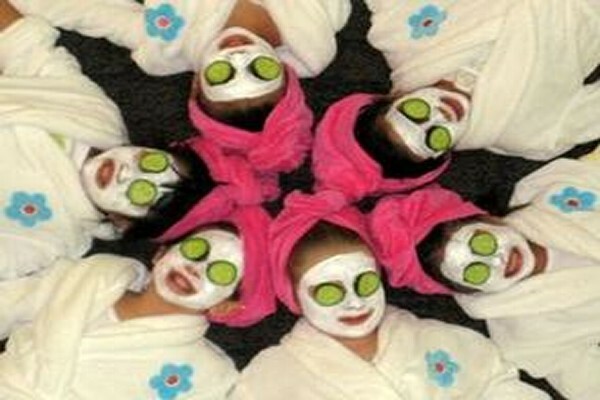 We offer three spa birthday party packages at our Palatine, IL location: gold, silver, and bronze. Ask about our Crazy Makeup Wheel! 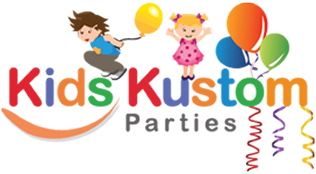 See our table below for our all-inclusive gold package.